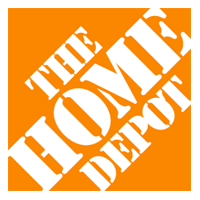 As part of a team of digital asset execution specialists, I enhance product information pages on homedepot.com with clear, accurate, compelling, and SEO-optimized product descriptions, specifications, and bullet points. I also lead writers from an outside vendor in writing product bullet points, providing initial guidance, editing the final work, and uploading the copy to an internal content management system. Additional responsibilities include researching and writing how-to guides and buying guides, proofreading print collateral, and training other writers on best practices.